These busyness quotes may be just what you need today if your heart craves a little (or a bunch of) distance from buzzing phones, overflowing inboxes, crazy schedules, and thoughts racing through your head. 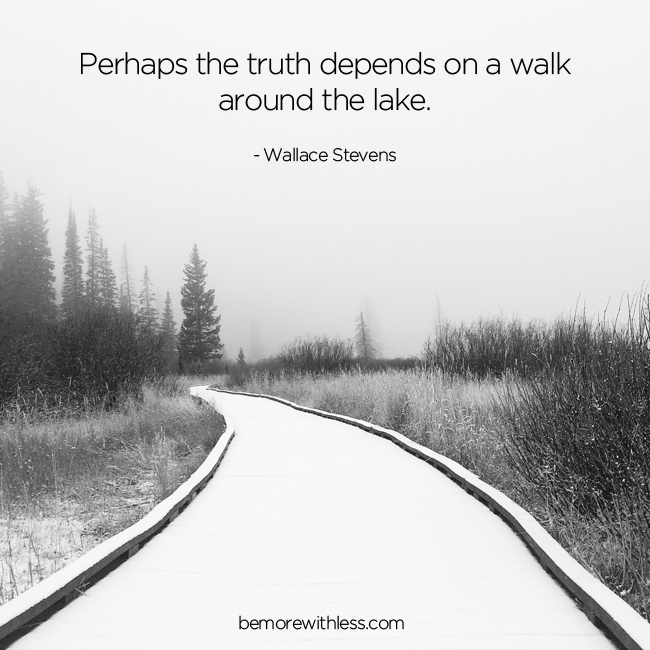 Join me here on Facebook and/or Instagram for more connection and inspiration to simplify your life, reduce busyness and to make your heart smile. If these busyness quotes inspire you to slow down, scroll down for additional articles that can help. 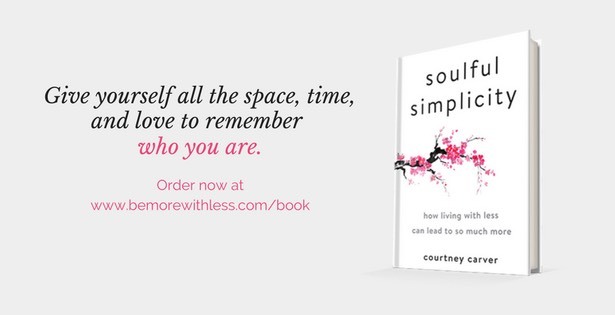 Changing your busy life isn’t going to happen overnight but you can still take one step towards slowing down. Your first step could be a quiet walk around the lake. 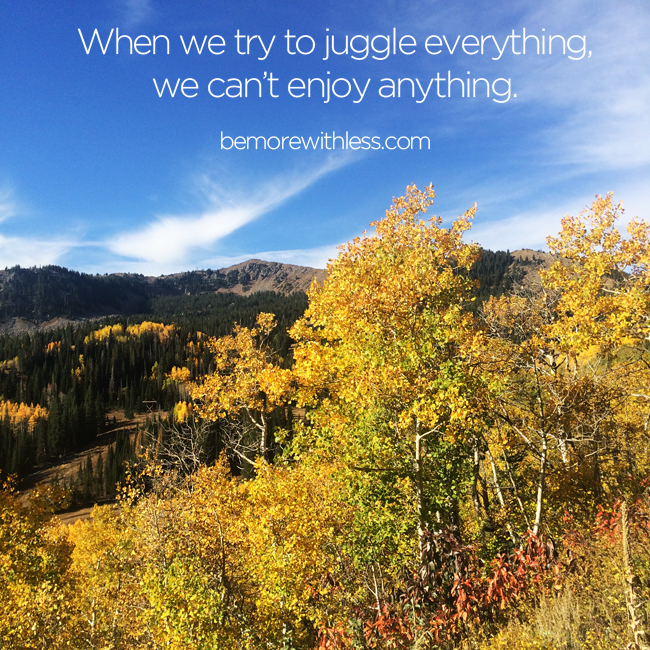 When we try to fit it all in, we lose sight of how to create a meaningful life. Even though backing off may feel like missing out, consider how much more you can give to what you commit to if you aren’t trying to do it all. 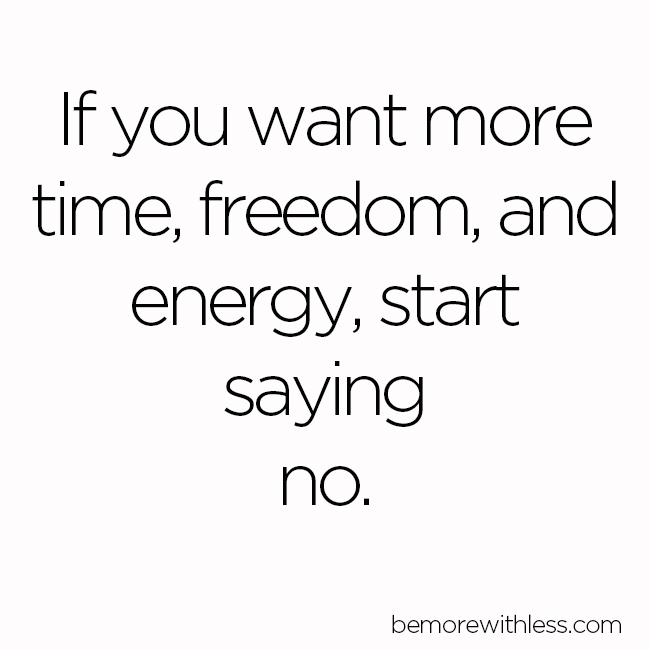 If you need help, check out these 10 Simple Ways to Say No. The only way to have more time for what you love is to create it. That usually starts by saying no. A lot. 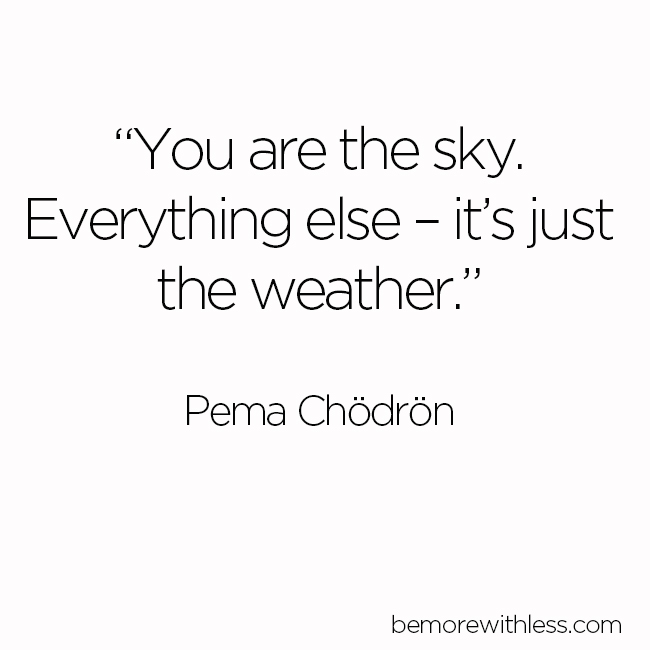 Thanks to Heidi at foodiecrush.com for this lovely image and words of wisdom. Just because everything is crazy around you, doesn’t mean everything has to be crazy within you. 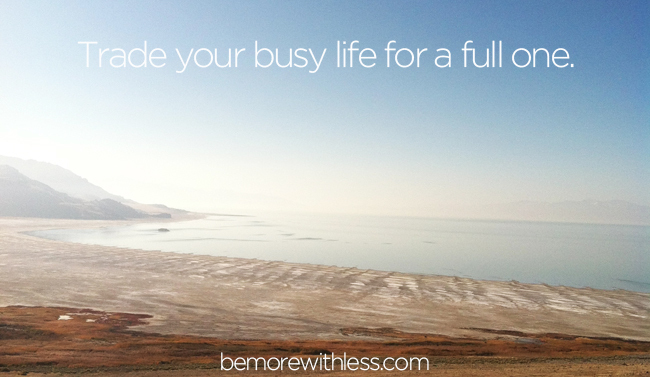 There’s a big difference between a busy life and a full life. Not what’s important tomorrow or in 10 minutes, but in this very second. 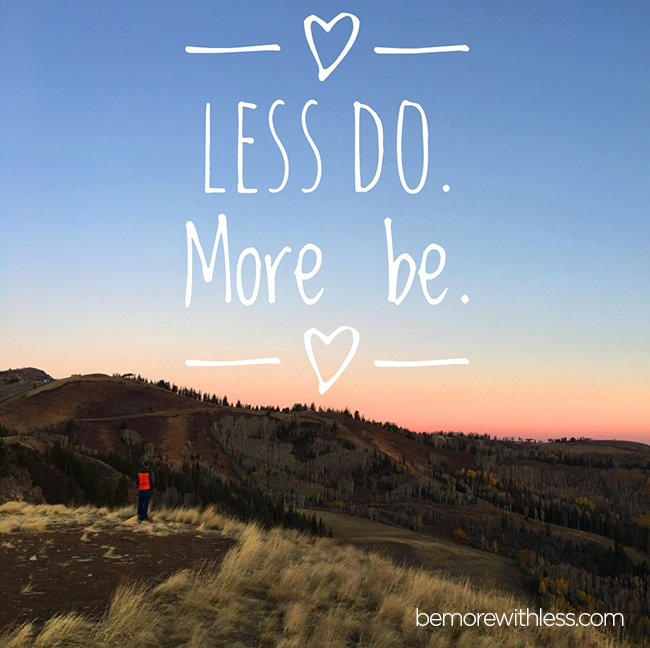 Choose to be more with less — less busyness, rushing, and obligation. I hope they make you smile and inspire you to slow down. I try never to say the “B” word. I’ve gotten pretty good at that! It just sounds so…empty! These are awesome 🙂 I really like the one about taking a walk around the lake. Going for walks helps me think things through. We are called human beings for a reason. We are not made to ‘do’ but to ‘be’. I think that it is about finding the balance between working and surrendering. 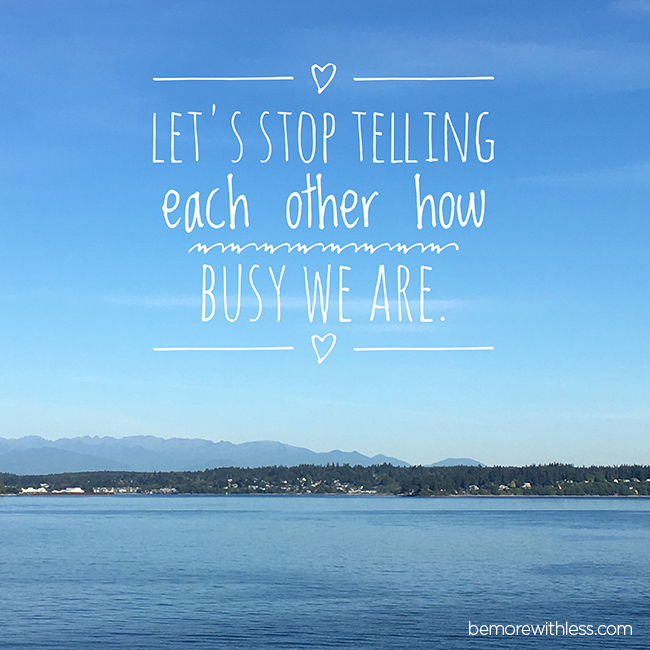 Busyness is not the answer. Being still has its wonders. 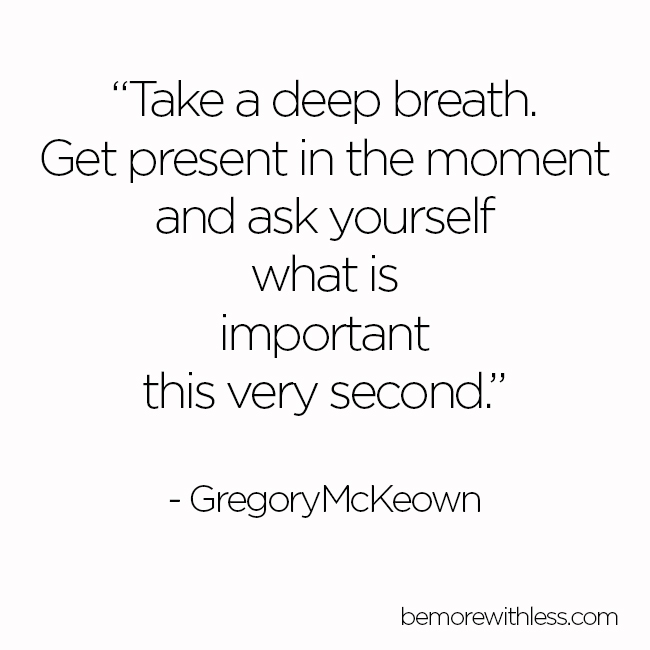 I really love all these posts about ‘slowing down’ and mindfulness. 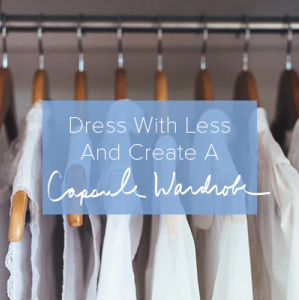 But how do we do it when there are mortgages and bills to pay? 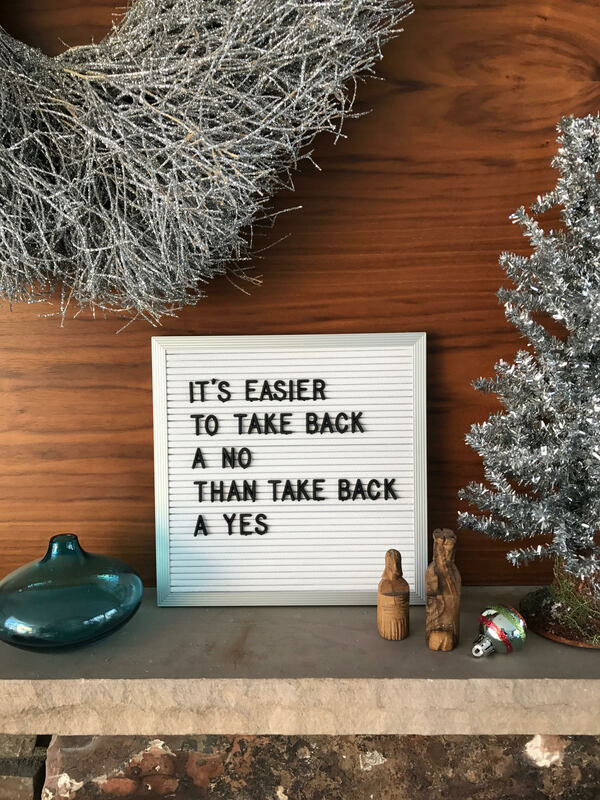 I find saying ‘No’ at work the hardest, unless of course, it’s my own business where I might not have any income with this attitude. Such a good question. It’s a process. When I first started on this journey, I worked full time for someone else, had a big mortgage and heaps of debt. Life was a mad scramble. By intentionally looking for ways to reduce stress in my life to get my health back, I saw that the life I created wasn’t that efficient. 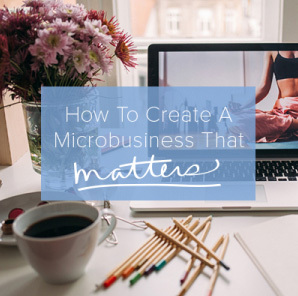 Over a period of years, I paid down the debt, sold my house, started my own biz and quit my job. I created more time, and while I still work, I’ve re-created my life so I can rest when I’m tired, eat when I’m hungry and play when I want to play. It doesn’t mean not working, but it means not doing things that drag me down. I created room to choose — not overnight, but worth every moment. Admitted Quote Junkie here. 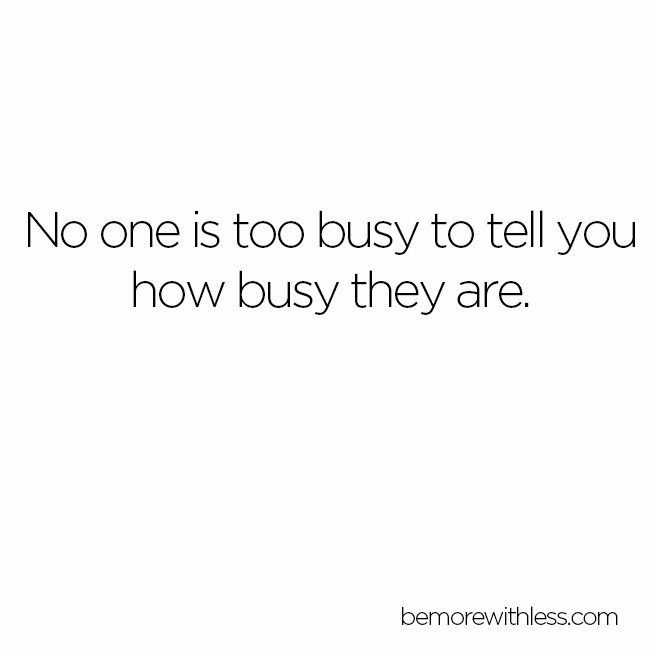 Will be repeating the “No one is too busy to tell you how busy they are”, cited, of course.